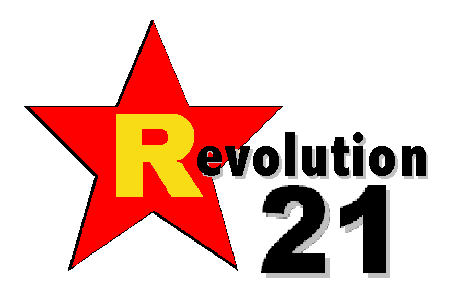 Revolution 21's Blog for the People: Oh, the weather outside is frightful! It's April 15, the wind chill is something like 10 degrees, it's snowing and just west of here, there was a hellacious blizzard. In other words . . . oh, what the hell. Enjoy this bit of yuletide the way it sounded in the 1960s -- Christmas Day programming on KFAB-FM in Omaha, circa 1969. 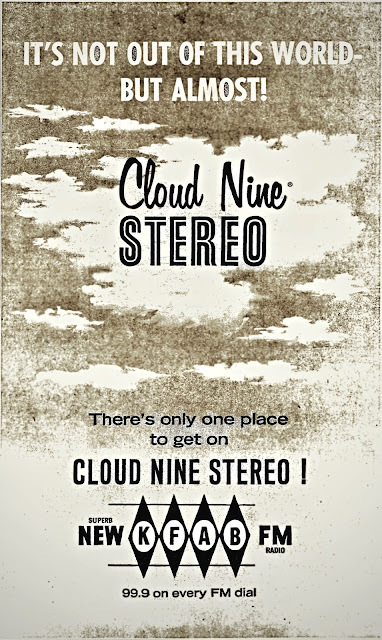 Alas, this aircheck of "Cloud Nine Stereo" -- 99.9 on every FM dial -- was recorded on a dual-track mono tape recorder back in the day. In transferring the recording to the digital realm, I did what I could to get the most out of the audio. I'm a wizard that way.